I will be exhibiting masks and giving an artist talk as part of the Lilac Arts Series. 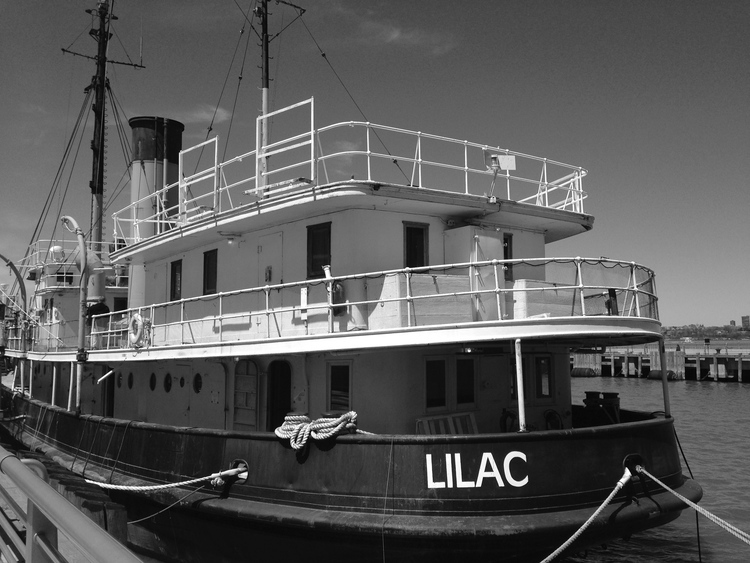 The Lilac Arts Series is taking place aboard the historic museum ship Lilac, an industrial archaeological artifact. The Lilac is a 1933 lighthouse tender that once carried supplies to lighthouses and maintained buoys for the U.S. The opening is Tuesday, May 19th, 6 PM. I also will be giving an artist talk and mask making demo on Saturday, May 30th, at 3 PM.